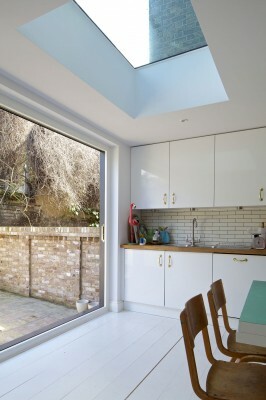 “We purchased a run down, unmodernised Victorian terraced house. 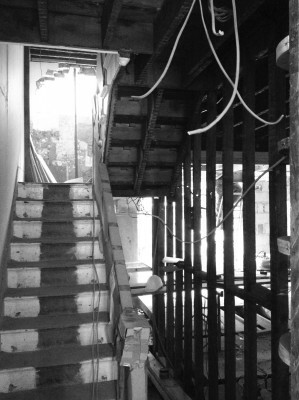 Keith immediately saw its potential and was enthusiastic about bringing the house back to life. He presented us with brilliant ideas, communicating them to us clearly and then supporting us in our choices. He guided us through the process, bringing a perfect blend of creativity, fun, technical expertise, reliability and calm. 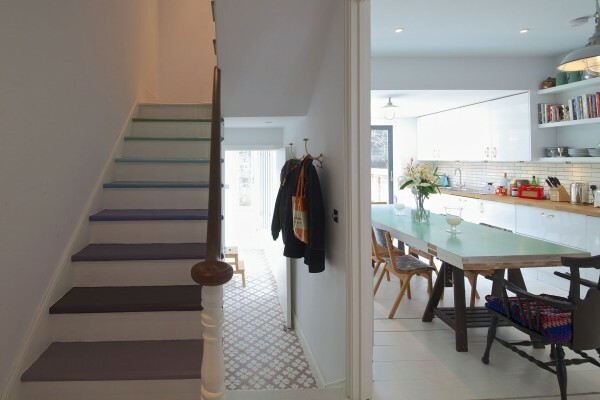 "We purchased a run down, unmodernised Victorian terraced house. 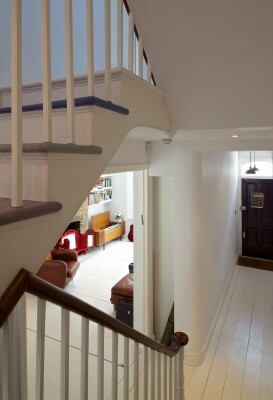 Keith immediately saw its potential and was enthusiastic about bringing the house back to life. He presented us with brilliant ideas, communicating them to us clearly and then supporting us in our choices. He guided us through the process, bringing a perfect blend of creativity, fun, technical expertise, reliability and calm. And now we have a home which we love living in!" 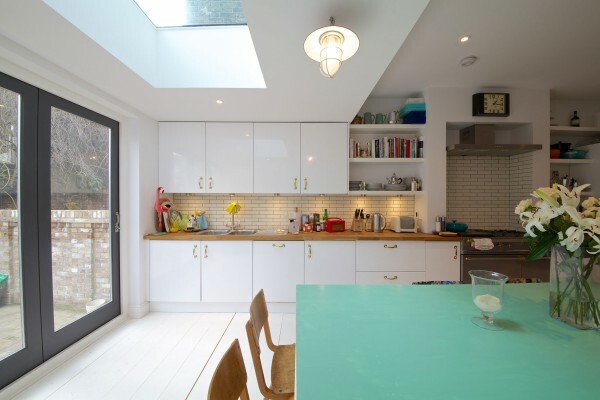 This project was the complete refurbishment of an un-modernised house on the Camden, Kentish Town border in North London. 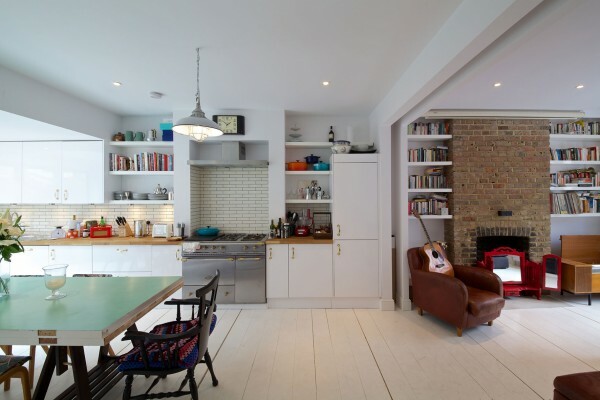 The property was carefully stripped back to expose many of its original features. 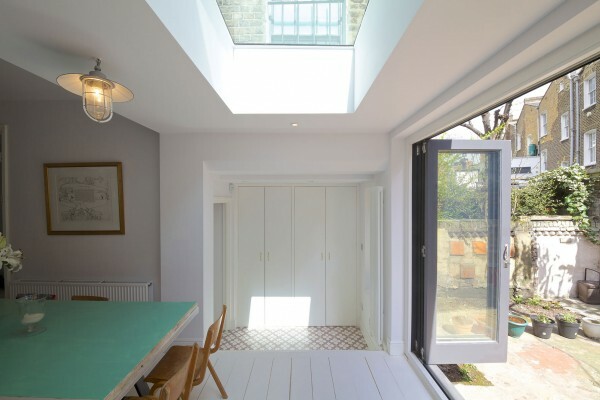 The ground floor back extension was demolished and reconstructed creating one large open space from the street through to the rear garden. 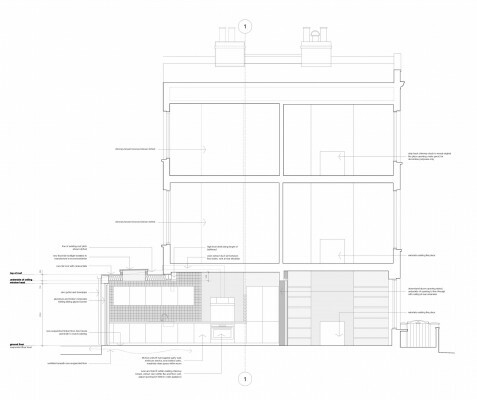 The kitchen, dining and living spaces are distributed across the depth of the terrace, all benefiting from natural light through the front and back elevations. 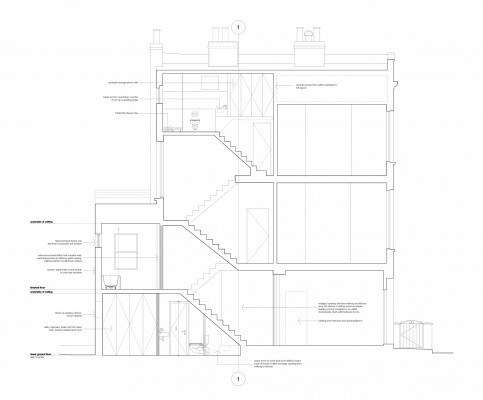 The grandeur and light of the ground floor is further enhanced with the hallway pulled back and stair open, revealing the width of terrace and additional light down from above.